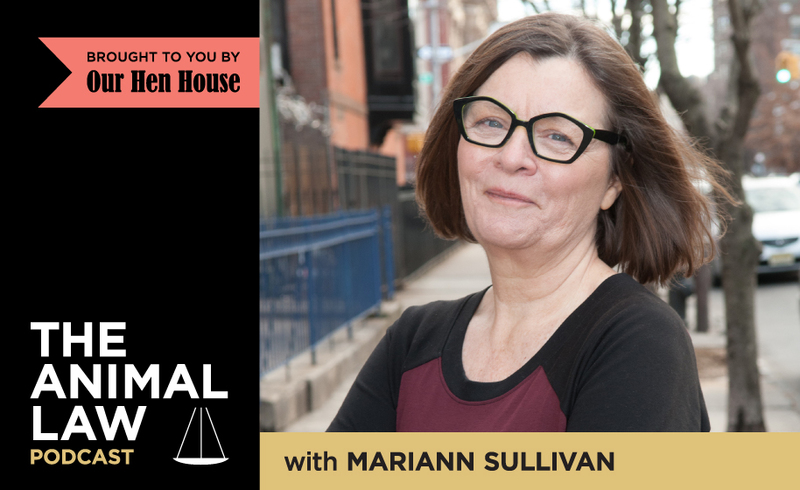 On this episode of the Animal Law Podcast, Mariann will be speaking with environmental lawyer Bill Eubanks of Meyer, Glizenstein & Eubanks about a case involving whether or not the National Environmental Policy Act and the Bald and Golden Eagle Protection Act will be able to protect a pair of bald eagles in Colorado from developers. Bill gives us an in-depth explanation of the statutes relevant to this case, and discusses why it’s so important that the permit secured by the developers be vacated so that these nesting eagles and their newborn chicks can be protected. Bill practices in the areas of federal appellate and trial court litigation under the Endangered Species Act and other federal statutes involving animals and the environment. He’s worked on cases challenging oil spill response strategies harming sea turtles, getting protections for Indiana bats from an industrial wind energy project, obtaining agency records regarding federal financing of coal-fired power facilities, forcing a reconsideration of critical habitat for the California tiger salamander, reducing off-road vehicle use in Big Cypress National Preserve. He also teaches a course examining the intersection of environmental law, food systems, and agricultural policy.at Vermont Law School, American University’s Washington College of Law, and at the George Washington University Law School. Among his numerous publications is Food, Agriculture, and Environmental Law, which he co-authored and co-edited.